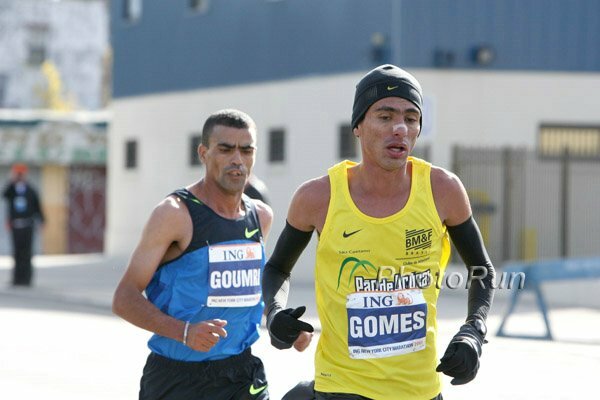 *Interview With Marathon Debutante Jorge Torres Torres is a 10,000m US Olympian and has been an absolute stud since high school. His coach Steve Jones says "he's ready." We're hoping for yet another exciting US marathon performer. LRC Previews The Big East CC Champs Syracuse is finally ready to win the men's team title under head coach and former running stud Chris Fox (how about putting 8 guys under 24:12 at their last meet?). Looking for the most elite women's XC conference? Try the Big East with 4 teams in the top 10. By far the wackiest conference in the country, the Big East is holding the country's most massive league meet in Kenosha, Wisconsin.